You must have thought of running some videos from your computer on your TV but never would you have succeeded. Not only had this but people always thought of browsing the content of all the mobile devices present in your home on TV. But never developers came up with such a device ever before Plex. Plex was a panacea for all such problems. You could now stream your videos and movies present on your computer or mobile on your TV. Isn’t that exciting? Yes, it is. You can also stream videos and movies with the help of Plex app. 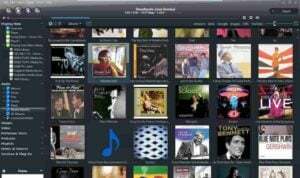 This app is compatible with different platforms like Windows, MAC, and Android. This is absolutely free. This is like dream come true for all the masses who wanted to stream the content on their devices. Not only this but Plex will help you in managing your data and you can play any sort of format of audios or videos with the help of Plex. What else one needs? You can even upload the photos on the Internet with the help of Plex. But Plex has got some bugs due to which now it is time for some other options and alternatives to Plex to come to picture. So we will discuss now some good apps like Plex which will perform the same features and will be bug-free. The below given are the best media server alternatives similar to Plex. 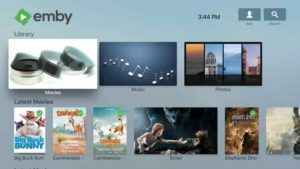 Here you can enjoy all the features of plex in all these alternatives. To read about alternatives, just scroll down below. And share your favourite Plex alternative through the comment section given below. 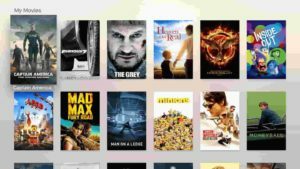 This Plex alternative app is gaining maximum popularity from the masses of people. It works on all the platforms and it is a perfect solution for watching the content of your mobile phone on Home Theatre PC’s. Suppose if you have had some movie on your phone and you watch it on your theatre then you can just install this app and then watch the movie in your home theatre. It works on almost all hardware platforms. It works pretty well when your phone is at distance 10 foot apart from your home theatre. You will be able to see all your videos and other media content on your TV and in fact, stream the internet on your Theatre. 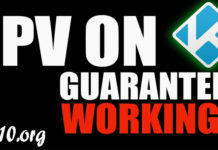 It works well on all platforms whether it is android, windows, Linux, Mac or whatever. This is absolutely free and you must go to Plex. 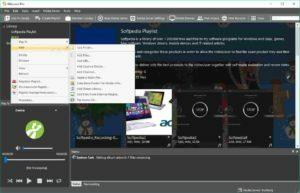 It is the perfect alternative to Plex and it will be completing manage your data and you won’t have to search for your media content everywhere in all your folders in your system and mobile phone. It manages all your content in the form of rich displays so that you can identify your information just a few seconds. 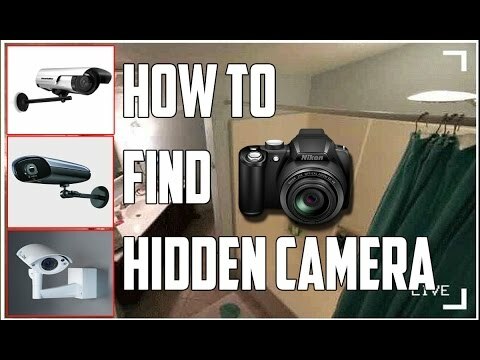 This will help in saving the time of yours. You can even share your data and invite your friends so that you both can access same data on your mobile phone. Accessing the data by many in your mobile phone and streaming the content on your TV are really good features of Emby. But remember your privacy is our foremost concern also so Emby has restricted the access and this access will be decided by you so that your privacy won’t be hampered. It has superb media server so that whenever you see a video or movie you will get subtitle support along with it. This will allow you to see multi-lingual movies so that you won’t have difficulty in watching them over your home theatres and understanding them. It supports various formats like MKV, AVI, MP4, WMV and so many. You can also stream files with the help of Airplay or Google Cast. You will be able to download the files and stream them over your home theatres, what will be better than this? This app also supports various platforms and it is also absolutely free that means you don’t have to pay bucks in order to buy it. So don’t be nescient and start trying new things in order to take advantage of these apps. Now we have gone through 3 amazing apps like Plex. 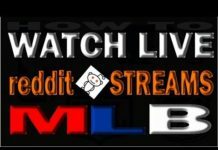 These all are really good and can be used for the streaming content of your devices like mobile phones and computer on Home theatres. These all support various platforms and all are extremely free. They are tough competitors for Plex. 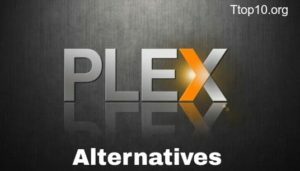 Now we will be looking at 2 more Plex alternatives which are similar to Plex. It is free Plex alternative which will allow different content types to be played on your Home theatre without any hassle. It will also manage your files well so that you won’t get a single problem while searching for any file. This app is cogent enough to persuade you to install this app and then streaming content of your mobile phone and computer is just nuts and bolts. It supports windows and MAC operating system. This is absolutely free. So you can go it and start enjoying by watching movies on your Home Theatre. 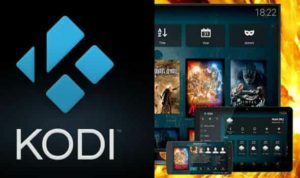 This is the multipurpose app and media server like Plex which will allow you to stream content from your mobile phone on your TV while at the same time it will also allow you to watch, record live TV. It also manages your media so well that such amazing titles will get displayed that you will be really glad at looking at them. You won’t even utilise 1 minute while searching for any content on your mobile phone. You can enjoy pictures and videos with the help of Media Portal. It also supports various platforms either it is windows, android, MAC or android. This is absolutely free so you can go for it; it won’t burn a hole in your pocket. So if you would ask me that which one you will suggest for Plex alternative then I will suggest Media Portal as recording live TV feature is such amazing that no other app can compare with. You can also read solarmovie alternative. The Universal Media Server is the best DLNA supporting multimedia platform available especially for the purpose of streaming the whole media in different type and format. 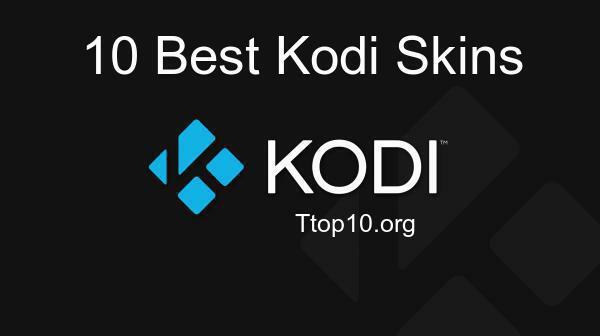 It is one of the multiplatform available maxima in PlayStation, game consoles, smart TVs, smartphones, DVD and the blue-ray player, and much more. Moreover this is free in order to use the program and get itself updated on regular bases from time to time without any cost. And preferably I suggest universal media server which is the outstanding alternative as no one can compare with. Finally you can say it as the best free alternatives to plex. The Mezzmo is again the best multiplatform DLNA based media server used especially for the streaming media of all the format. Also this is one among plex alternative roku. You can say mezzmo as plex like software. This supports the complete streaming of all the media files to the home-based DLNA and UPnP devices very well. It is capable of dealing with numerous photos, shows, movies, HD videos, 3D video and so on. Windows Media Services is again one of the media streaming service/free alternative to plex determined by the Microsoft. It usually supports the whole generation and controlling in order to stream all such media files. But yes there is one limitation mainly in Windows Media Services. Similarly, it is available like plex for iPad. 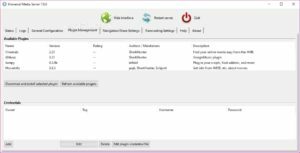 Also that is the support ultimately provided for the formats of Windows Media only like in the case of audio and image formats. 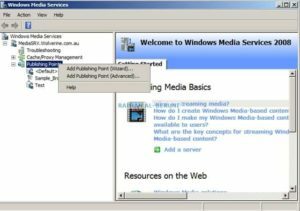 All the support of Windows Media Services is restricted to the MP3 and JPEG formats only. So here we have looked at few stupendous streaming apps/similar to plex on home theatres. All apps are good and are unique in their respect. They all will help us in streaming the content without any hassle. You will be streaming all kind of formats of audios and videos with the help of Plex. These all 5 apps are as good as Plex. You must use them once and then decide which app will be good for you.